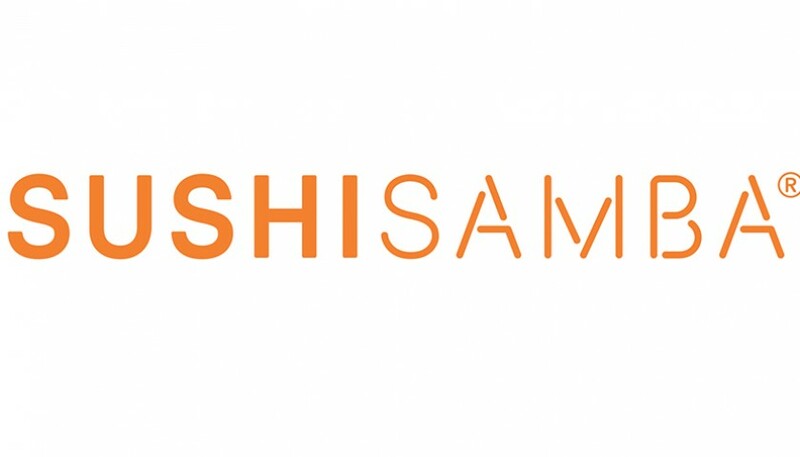 Experience a once-in-a-lifetime opportunity to dine with Dame Vivienne Westwood, British renowned fashion designer and businesswoman, and her friends at SUSHISAMBA in London on Tuesday, November 7th. 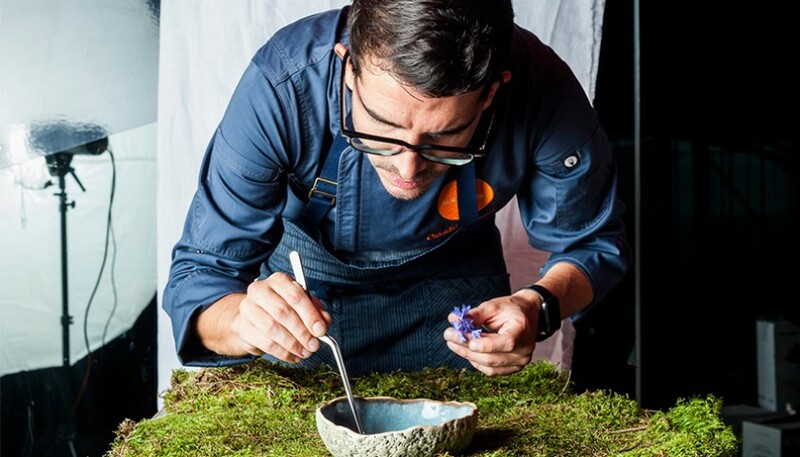 An exclusive dinner will be made by Corporate Chef Claudio Cardoso in aid of Cool Earth, featuring dishes created using ingredients sourced from the rainforest in the Peruvian Amazon. On the night, enjoy the company of Vivienne Westwood and up to 24 highly influential guests she has personally invited for a private dinner. 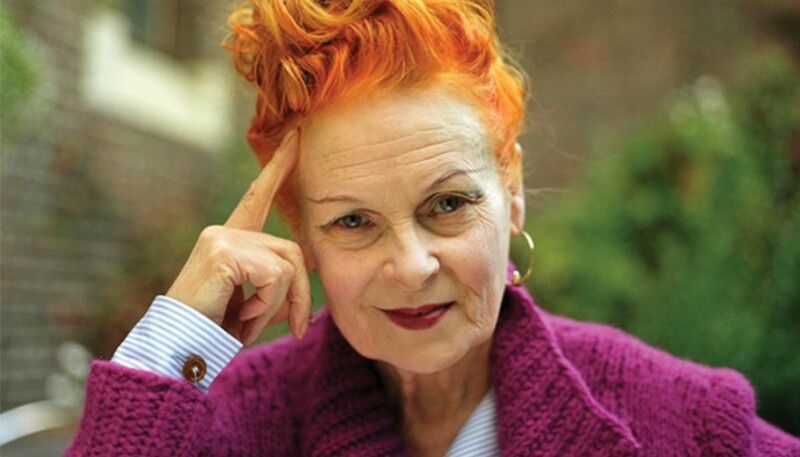 This is a very unique opportunity to attend this invite-only dinner with Vivienne Westwood. 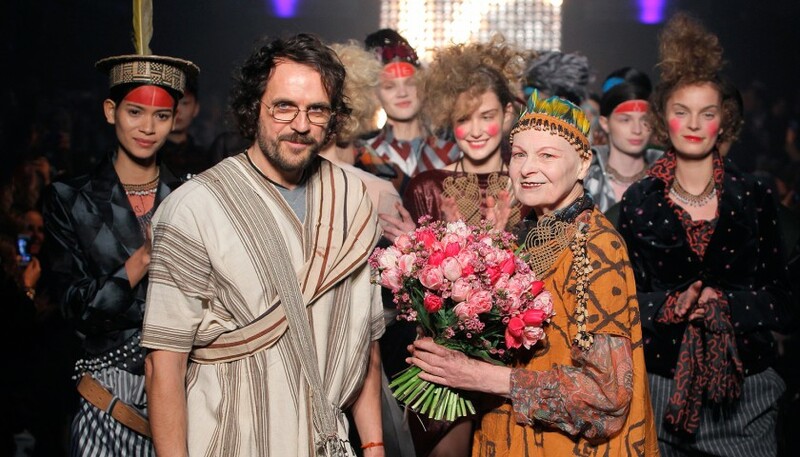 Vivienne Westwood is largely responsible for bringing modern punk and new-wave fashions into the mainstream. She has been a major ambassador for Cool Earth and has donated more than £1 million to support the charity's actions.